Local SEO services help small businesses promote their services and products to the local users at the accurate time they are looking for them. 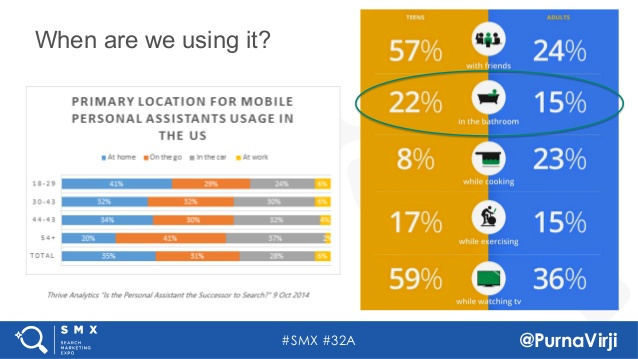 In the USA, Desktop and Mobile local search query volume is estimated to reach 141.9 billion searches in 2019. This statistic shows a projection of the local search query volume in the United States from 2014 to 2019, sorted by platform. In 2018, mobile local search query volume is estimated to reach 127.5 billion searches. Google determines the local ranking results on the basis of primarily on relevance, distance, and prominence. Also, Most of your users are already living near you. So, you need attention on local SEO services to strengthen your presence in the online community. 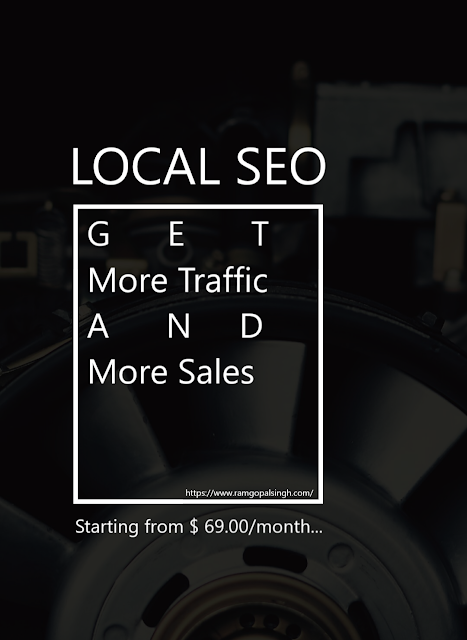 Local SEO helps to improve your search ranking on search engines like Google and Bing. Also, Many local customers look for the products and services on famous local listings directories such as Yelp, Foursquare, Yellowbook, Google My Business listing, Bing Places for Business page and other websites. Also, these websites help in making the online reputation. You can help increase your chances of getting found by these potential customers, by working with a Search Engine Optimizer or SEO specialist, of which there are a growing amount of. Investment in local search engine optimization services will be long without the doubt for your business. Effective SEO will drive a lot of traffic to your website, which in turn will cause more buying and loyalty to your business. So, give attention your SEO investment to beset your specific targeted locale. You know, Many opportunities you can get in local SEO without paying. This is free to claim your listing on Google My Business, Bing Places for Business and on many more of other online business directories. That means you can get free promotion for your business. Google webmaster (Free) to check your CTR, Impression. Google Analytics Tool (Free) to analysis for your users. Google Tag Manager and many more. Local SEO helps to optimize your business website reliable and according to voice search technology. In the USA, Teenagers are savvy users of voice search. 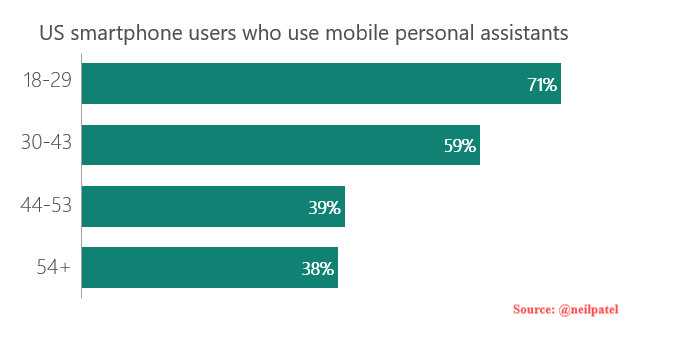 Maximum users don't use the long tail keywords in the voice search. They use 'near me' as a keyword. It shows that maximum voice search queries look for local business and their services. In 2013, Google launched the Google Hummingbird update. Google always keep his motto of the Google search. And the main basic principle of Google is "Please optimize your website for users, not for me." And continuously It's working on the user intent and the contextual meaning of queries. In the direction of improving the user experience, Voice technology is another step. Get started to build up your local SEO so that they can find you quickly and easily when they are in your place. If you are still confused about local SEO services, contact me. Hiring a professional SEO service or An SEO expert is a worthwhile investment for both your customers and your business. Looking for Indian SEO Expert?